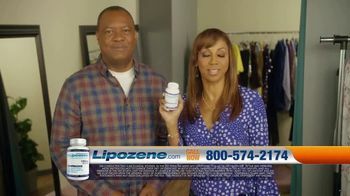 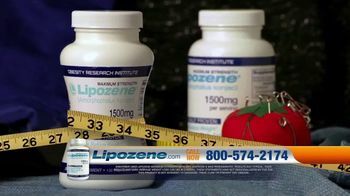 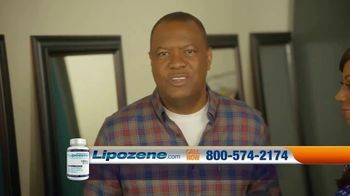 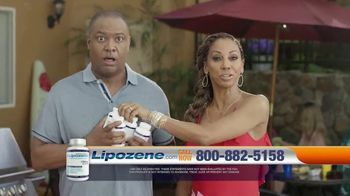 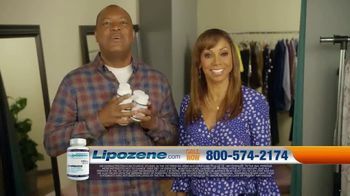 Rodney and Holly Robinson Peete take Lipozene to lose weight without giving up foods they love. 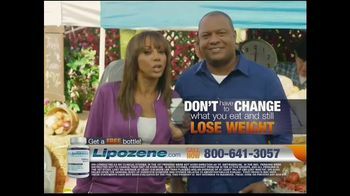 After Rodney shed pounds for his knee surgery with the supplement, his doctor noticed that his blood pressure and cholesterol improved. 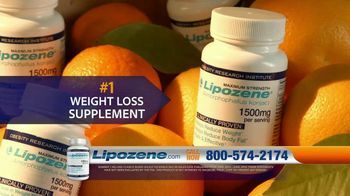 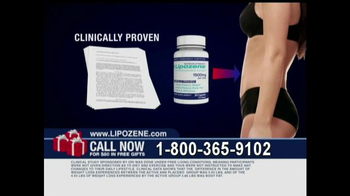 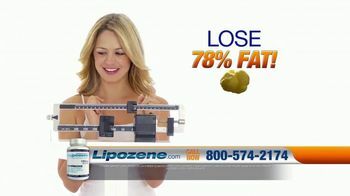 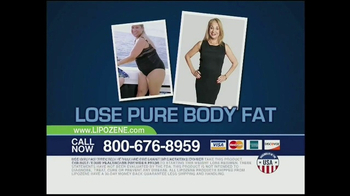 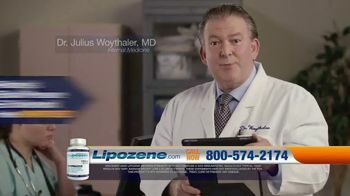 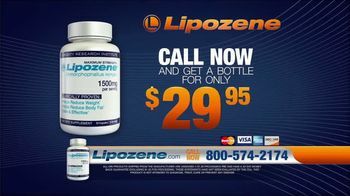 Plus, in a clinical study, those who took Lipozene lost four times more weight with 78 percent of that weight being fat. 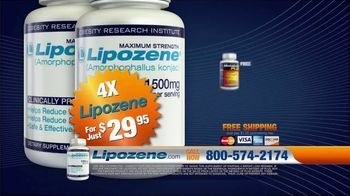 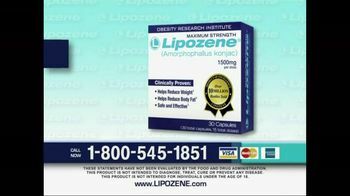 For a limited time, you can get four times the Lipozene for $29.95 with free shipping and MetaboUP Plus.